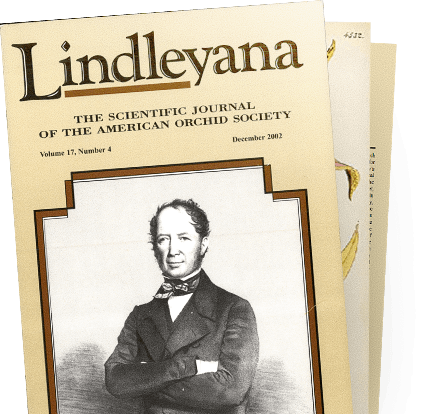 Lindleyana magazine was published from 1986 through 2002. 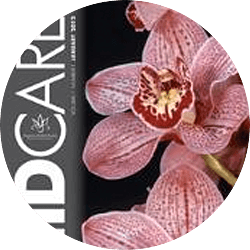 The quarterly issues contained fantastic articles or the scientifically inclined and those who appreciate a deeper understanding of orchids. Annual AOS members have full access to this valuable archive. Click any of the issues below to view online. Use the tabs to view prior years. 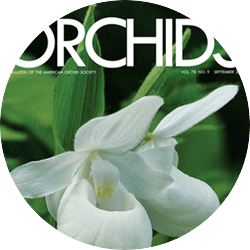 The Scientific Journal of the American Orchid Society Vol. 17, No. 4 December 2002 contains articles from “New records of orchids from Ethiopia” to “A new species Manniella (Orchidaceae, Cranichideae) from western tropical Africa, with notes on protandry in the genus” and more. 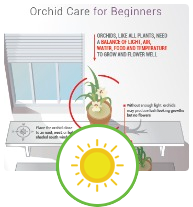 The Scientific Journal of the American Orchid Society Vol. 17, No. 3 September 2002 contains articles from “Notes on Habenaria orchiocalcar (Orchidaceae), an overlooked species from central Brazil” to “Galeottiellinae, a new subtribe and other nomenclatural changes in Spiranthinae (Orchidaceae: Cranichideae)” and more. 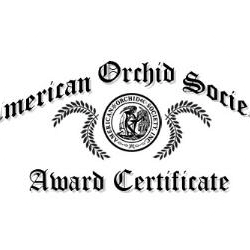 The Scientific Journal of the American Orchid Society Vol. 17, No. 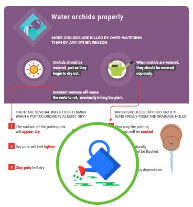 2 June 2002 contains articles from “A review of Habenaria (Orchidaceae) in Pabst and Dungs' Orchidaceae Brasilienses” to “Molecular phylogenetics of Cymbidium (Orchidaceae: Maxillarieae): sequence data from internal transcribed spacers (ITS) of nuclear ribosomal DNA and plastid matK” and more. 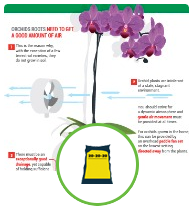 The Scientific Journal of the American Orchid Society Vol. 17, No. 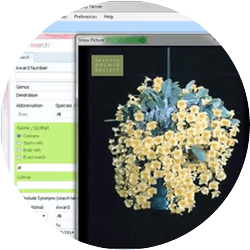 1 March 2002 contains “Orchids of Sulawesi and Maluku: a preliminary catalogue”.